PEARL soft gentle cleanser is super concentrated cleansing lotion specially formulated to clean, help soften, hands and moisturize sensitive skin. 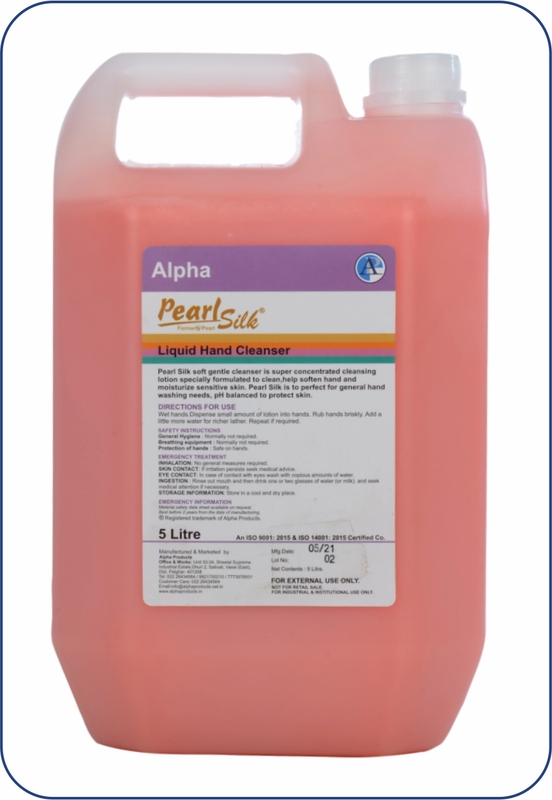 PEARL is perfect for general hand washing needs. pH balanced to protect skin. Wet hands. Dispense small amount of solution into hands. Rub hands briskly. Add a little more water for richer lather. Repeat if required.